5 Sports Drinks to Increase Fitness Performance! If you’re an active person, sports drinks are something you would either drink on a regular basis or have at least tried it. Do you need to hydrate with sports drinks? 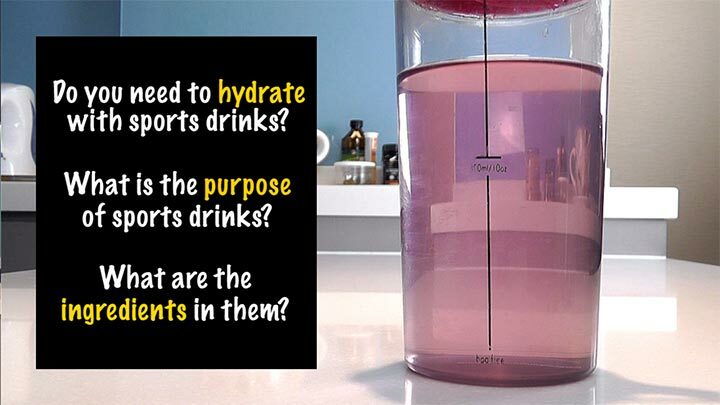 What’s the purpose of sports drinks? What are the ingredients in them? 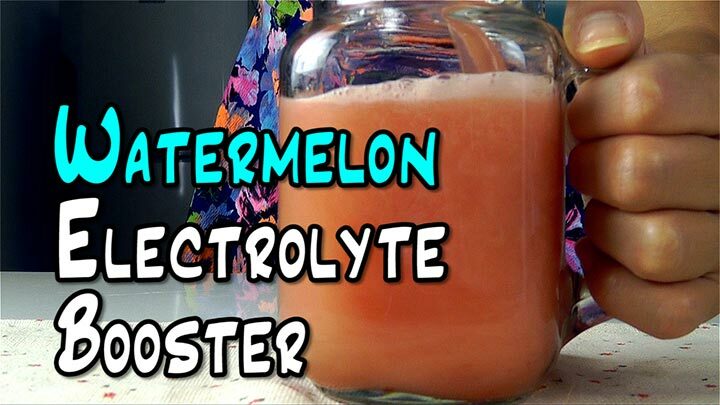 Before I go any further, the most important thing you have to know is what are “electrolytes”. 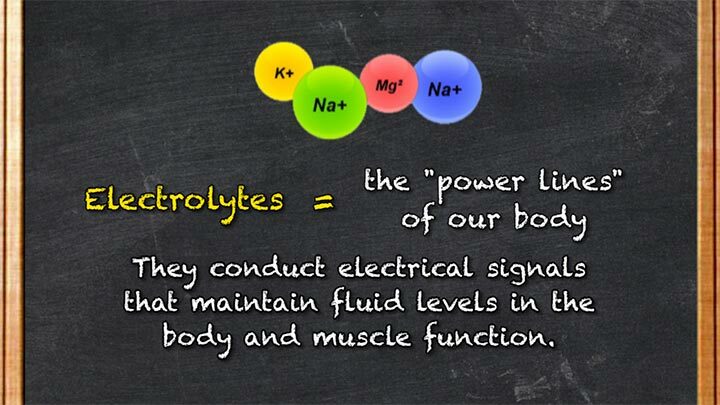 Electrolytes are like the power lines of our body. They conduct electrical signals that maintain fluid levels in the body and muscle function. 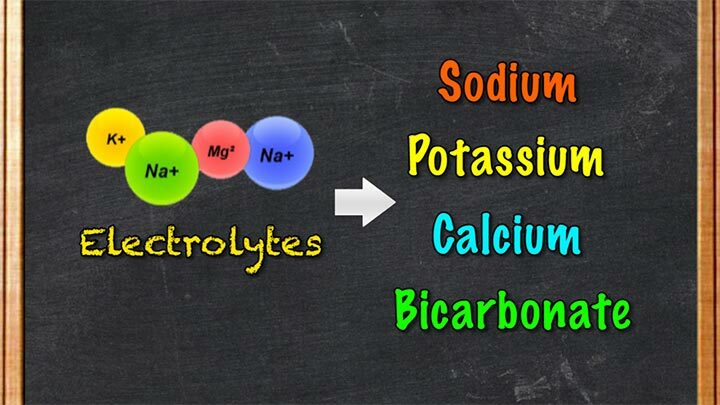 When we talk about electrolytes, it basically includes sodium, potassium, calcium and bicarbonate. Drinking water to rehydrate is a must in any exercise routine. 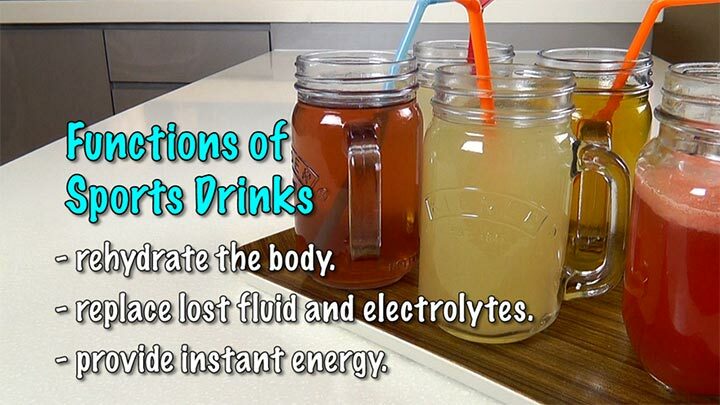 Our body loses water quicker than it loses electrolytes. If it’s a less intense workout session under an hour, it is not necessary for you to rehydrate with sports drinks. 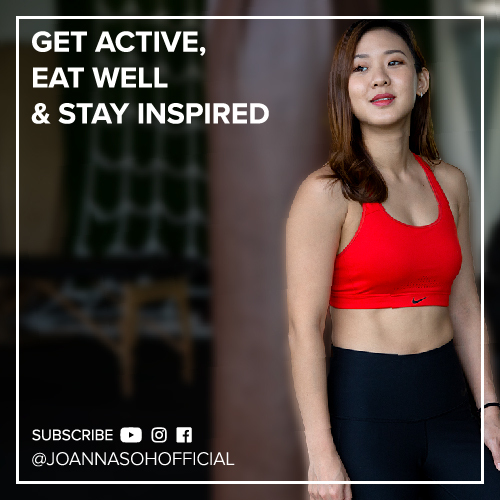 However, when you exercise intensely for a long duration of time, you lose water and also electrolytes through sweating, especially sodium and potassium. So, the function of sports drinks is to instantly hydrate your body, replace fluid and electrolytes lost through sweat and also to provide you with energy. Well, despite what manufacturers would want you to believe, making your own sports drinks is not rocket science. So let’s break it down. The four ingredients in a sports drink are essentially Water, Sugar, Sodium and Potassium. A general rule is that we lose about one litre for every hour of intense exercise and we need to replenish the water lost. 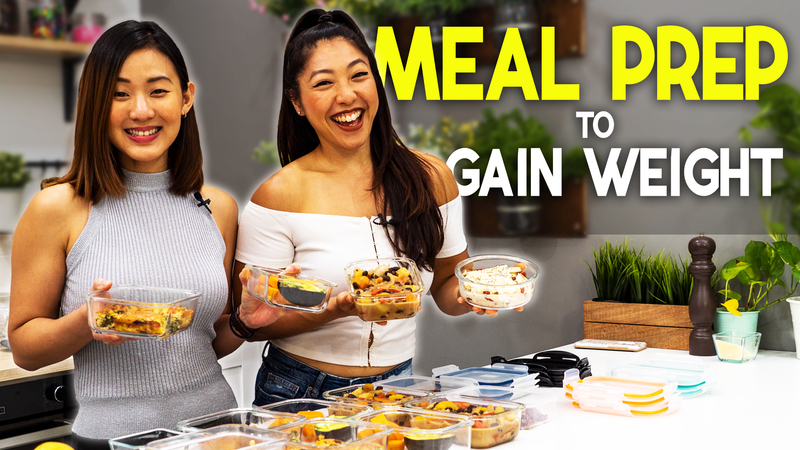 Which is also your refine carbs provide instead fuel and energy to the muscles. Contains electrolytes and minerals, which helps speed up hydration, maintain fluid balance and also reduces adrenaline levels during exercise. Go for high quality sea salt to gain the benefits. Potassium is also an important electrolyte, which helps transport glucose to your muscles’ cells and regulate your body’s water balance. The average adult loses between 100 to 200mg of potassium per hour of endurance activity. So for every 1 to 2 hours of endurance exercise, you need between 200 to 300mg of potassium. If the electrolyte supply stays low, you might experience headache, fatigue, dizziness, nausea, irritable, muscle cramps and your muscle may even continue to feel weak during the next workout session. 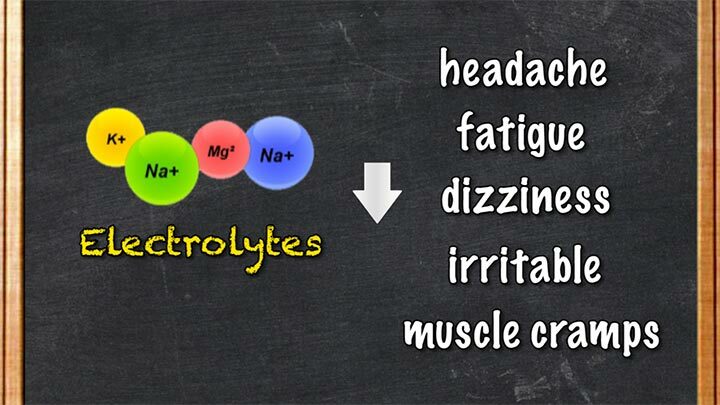 So electrolytes are important not just after a workout session but to increase your workout performance overall. Of course, it’s easy to grab an overpriced sports drink off the shelf, but is it really all that healthy and good for you? Store bought sports drink often contain more than what you need, especially artificial sugar, flavor and colouring just to make it more attractive to us. 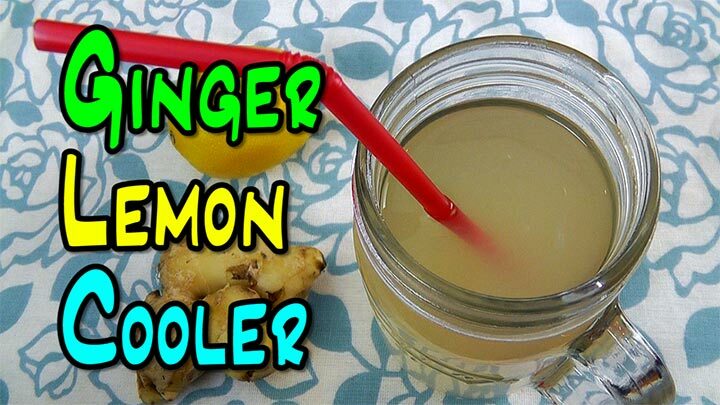 The natural version is always better, tastes better plus it’s extremely easy and fast to make one. 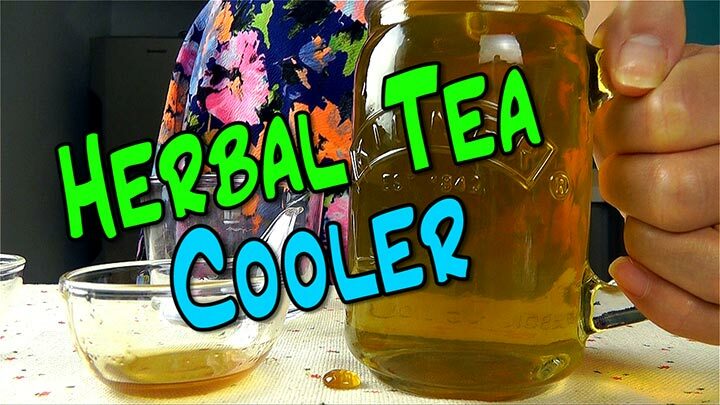 So I’m going to share with you 5 Natural Sports Drinks, which you can make in less than 5 minutes and take it with you to the gym or outdoors. 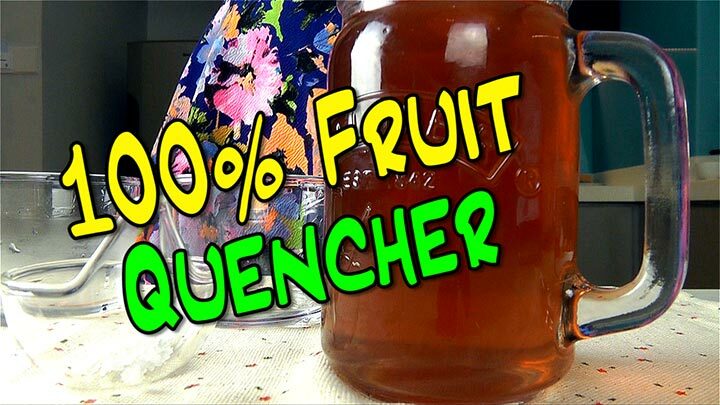 Each recipe makes 2 cups or 500ml. Recommendation: For intense exercise of one hour. Recommendation: For extremely intense prolong exercise of more than an hour. Recommendation: For moderately intense exercise below an hour. And finally, I want to introduce to you the amazing COCONUT!! Coconut water is often referred to as the “Nature’s Sports Drink”. 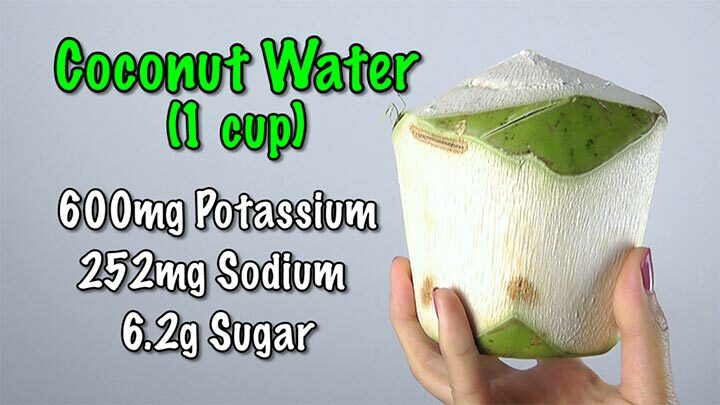 1 cup of Coconut Water has 600mg Potassium, 252mg Sodium and 6.2g Sugar. 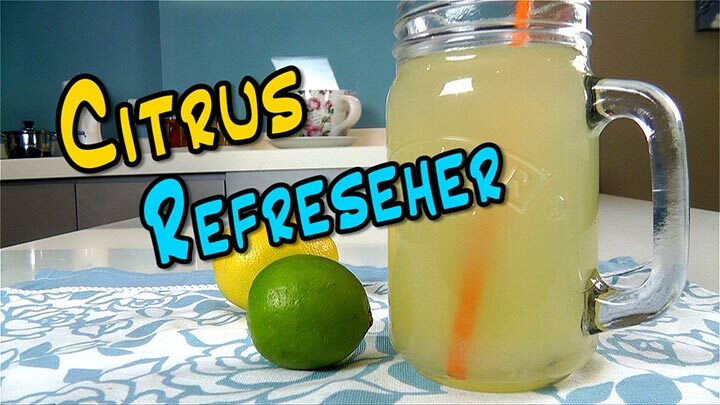 It is THE perfect drink to rehydrate the body and replenish lost electrolytes, hence why a lot of athletes swear by it. Growing up in Malaysia, which is a very hot and humid country, we do drink fresh coconut water almost on a daily basis especially when we’ve been under the heat for a long time. It’s extremely refreshing and cheap here, about $1 for one young coconut, which is way cheaper than sports drinks. So if you live in Asia, honestly, don’t waste your money buying “sports drink”, you’re better off buying fresh coconut by the street to rehydrate yourself.